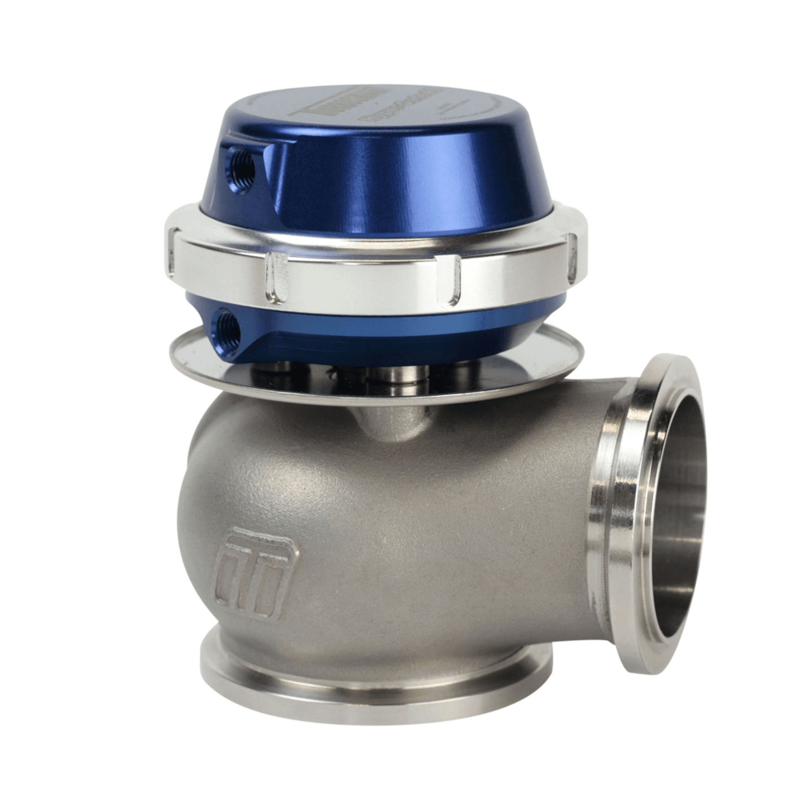 The highest pressure external wastegate of its kind in the world. 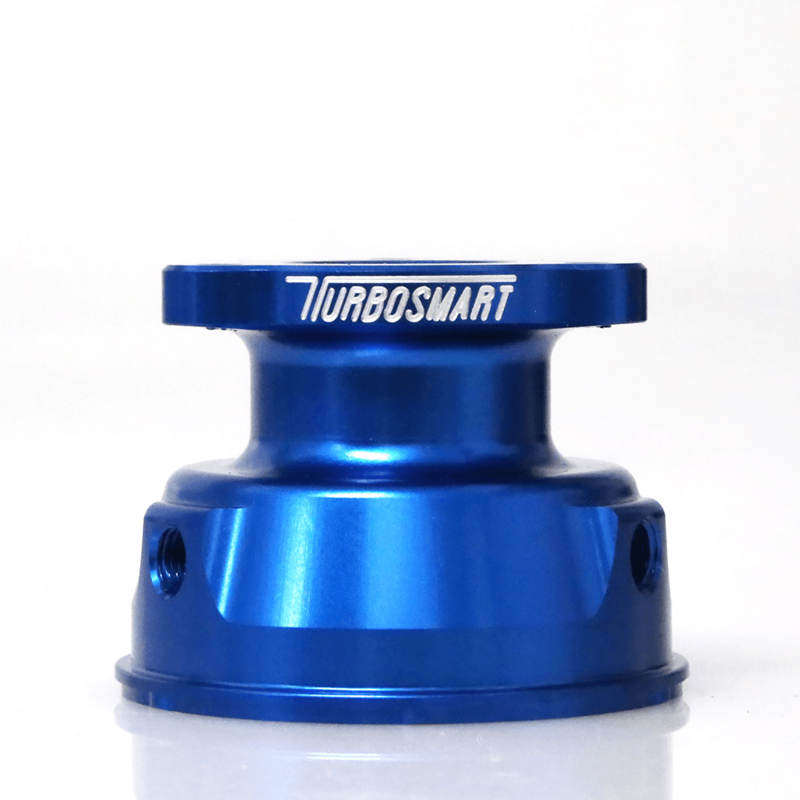 The Hyper-Gate45HP retains the compactness and lightness synonymous with Turbosmart wastegates with the added bonus of being capable of handling high boost pressures. 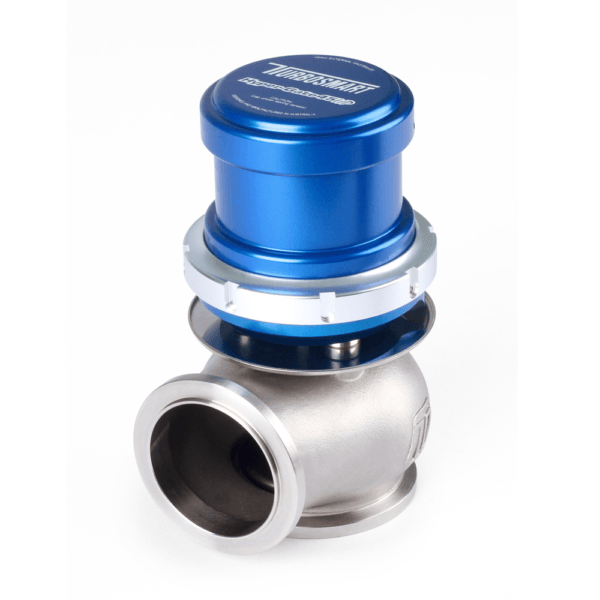 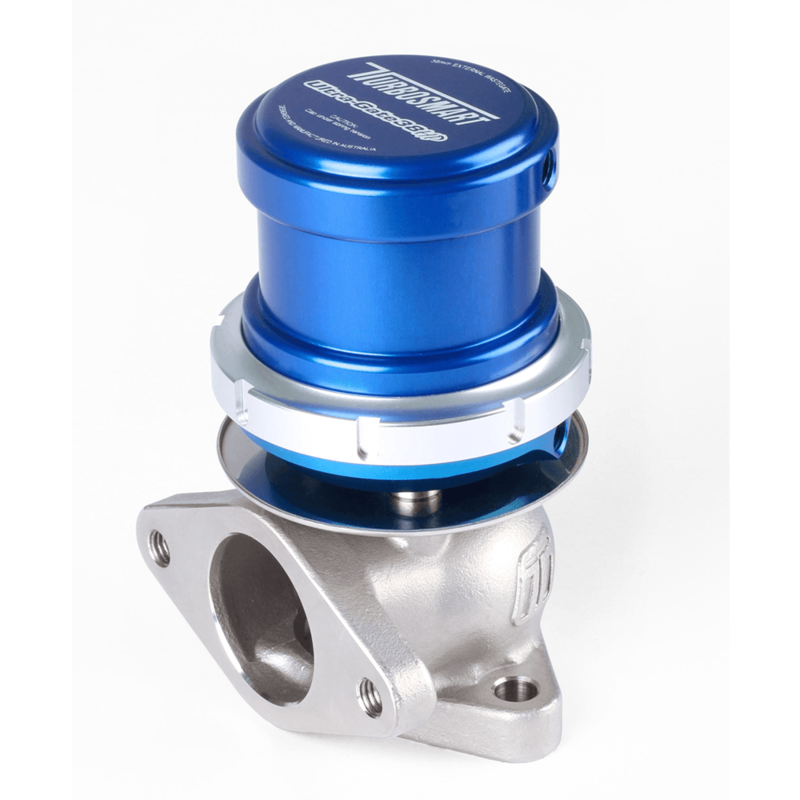 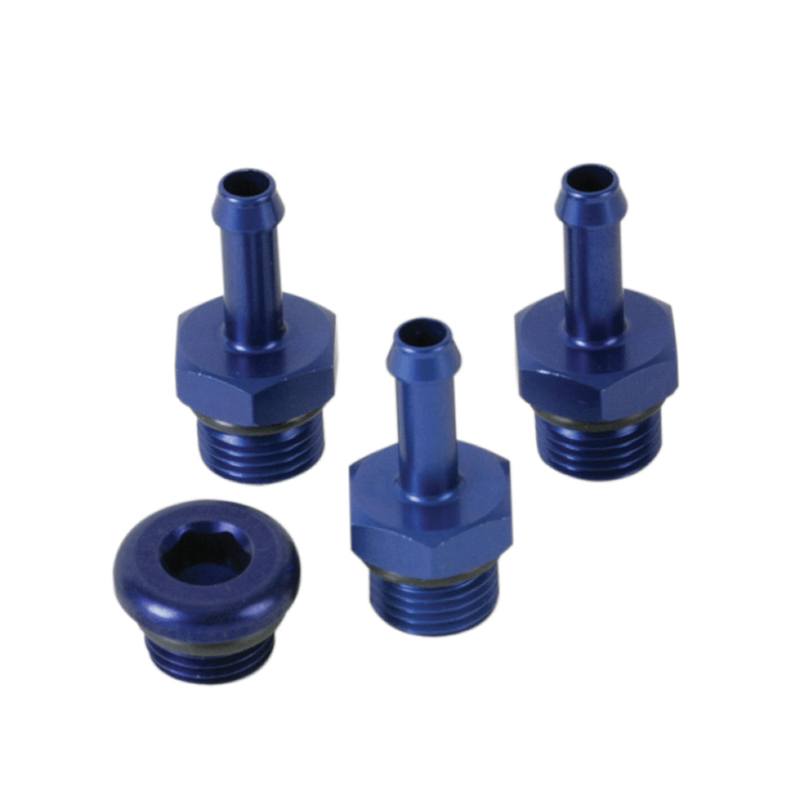 Only 28mm taller than the standard Hyper-Gate45 these wastegates are ideal for all high boost applications (options from 10psi to 40psi base pressure). Feauturing Solid one-piece coated Stainless Steel Valve and silicon nomex diaphragm proven for performance and reliability.